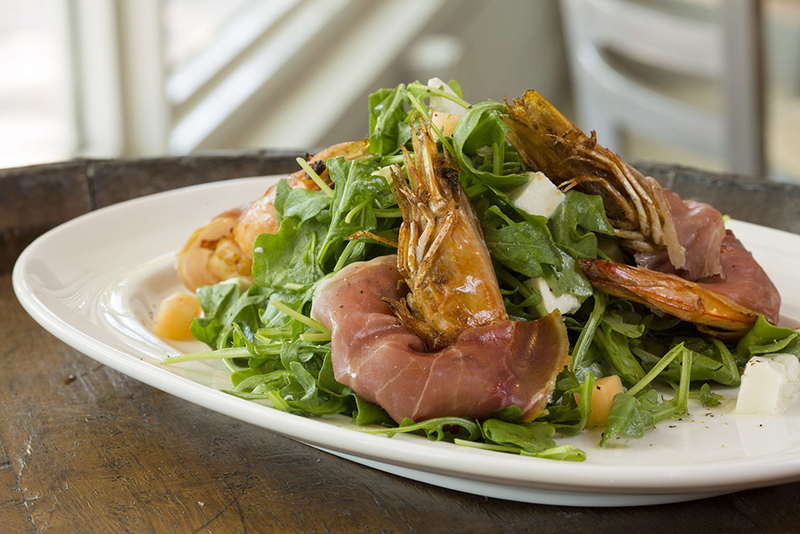 Choosing the best seafood restaurants in Miami—a city surrounded by, well, sea—is no easy task. 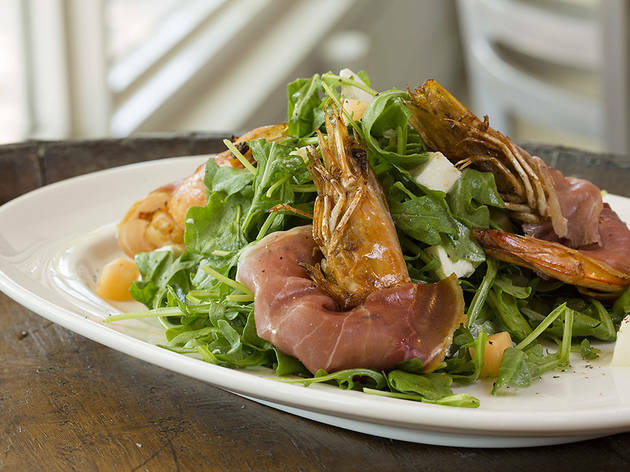 It’s a seafood-lover’s utopia, from the exceptional raw bars you’ll find in South Beach and the oyster hangouts that have popped up in nabes like Little Havana and Coconut Grove to the expertly prepared shellfish served at a number of Downtown Miami eateries. 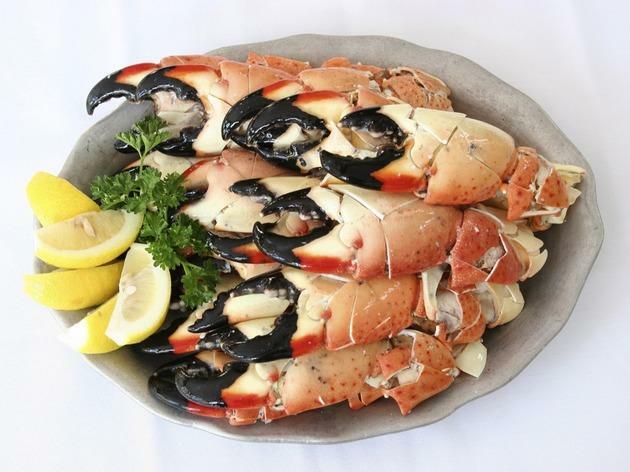 After working up an appetite exploring the best Miami attractions, discover the city’s top spots for stone crabs, oysters, conch fritters and, of course, lobster, with our guide to the Miami’s best seafood spots. What is it? 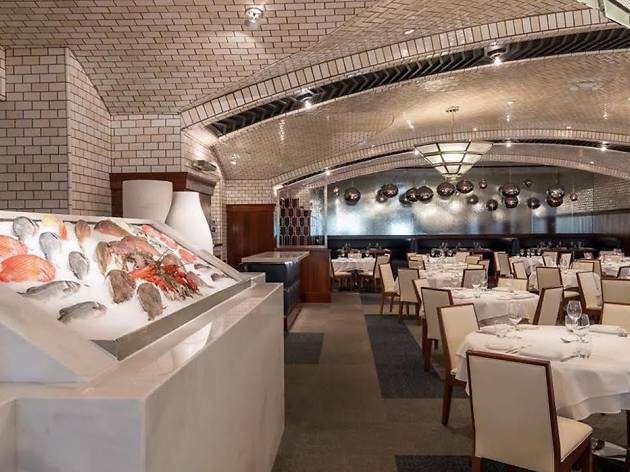 Downtown’s upscale seafood diner serves Miami’s freshest oysters, plus excellent fish and buttery Connecticut-style lobster rolls in a delightful, laid-back setting. Why go? Mignonette receives about eight varieties of West and East Coast oysters daily. To ensure that the bivalves sold pass the test, servers sample each oyster shipment to taste and study the merroir (like terroir for wine, it reveals how the ocean’s conditions affect the flavor and consistency) before each shift. What is it? 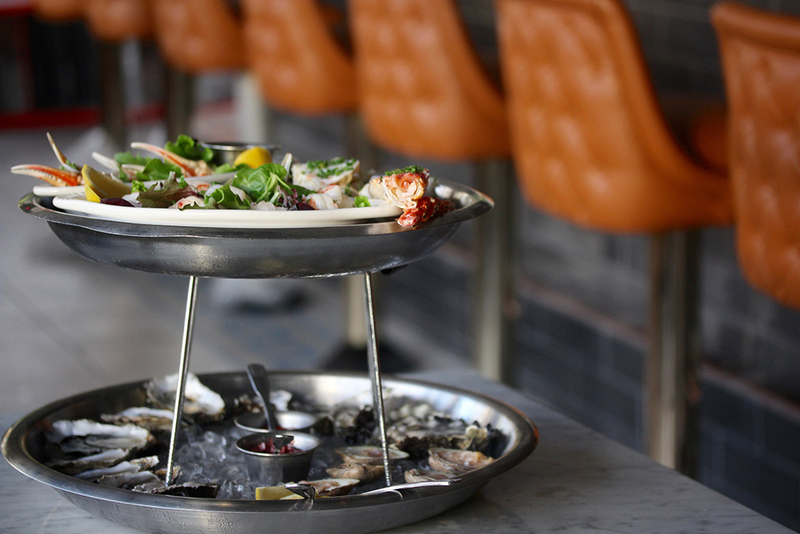 It doesn’t get fresher than the raw bar at Bazaar Mar. 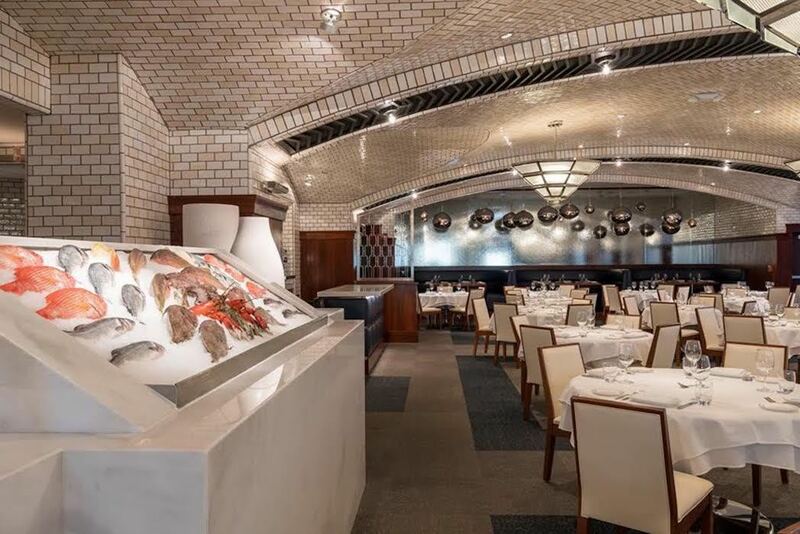 The seafoodcentric Spanish restaurant in Brickell keeps its own mollusk tank, filled with geoducks, scallops, abalones and other shellfish rare to Miami, sourced from around the world and kept alive until ready to serve. Why go? 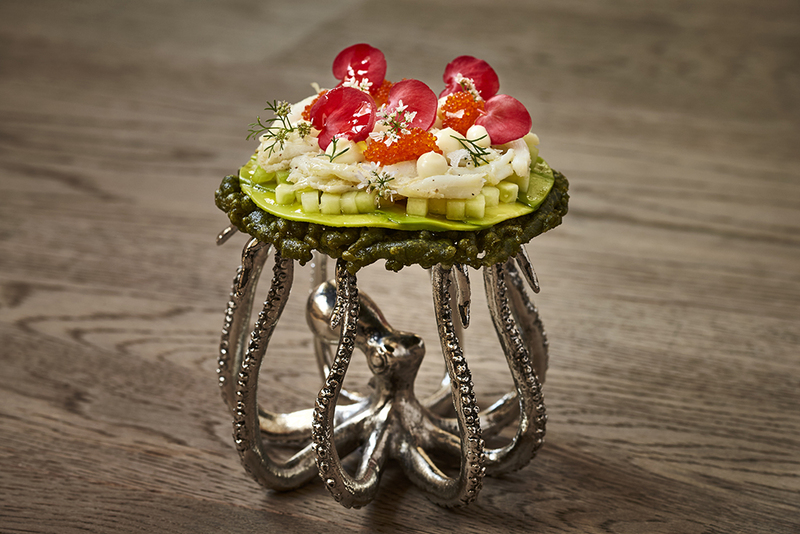 José Andrés adds a bit of pageantry to a cuisine mostly touted for its simplicity. 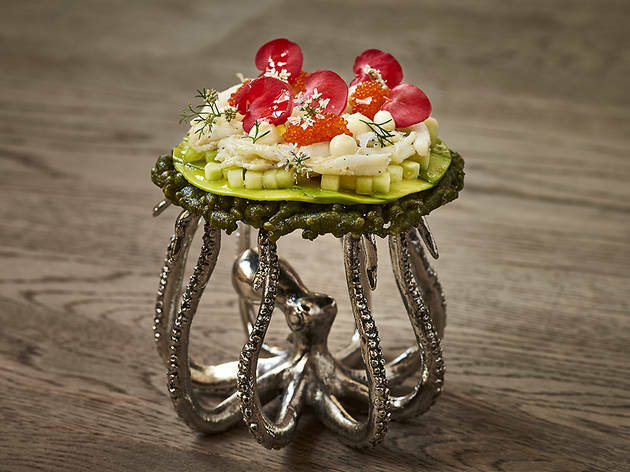 Alongside thinly sliced crudos and grilled seasonal catches, you’ll find a playful iteration of bagel and lox made to look like a puffed fish, cobia ceviche arranged in the shape of a rose and Florida gulf shrimp in a garlic sauce with parsley foam. What is it? Its Little Havana address makes Ella’s an unlikely contender for best New England-style seafood shack, but that’s just what this place is. Why go? The oyster bar’s namesake menu item won’t disappoint—large, briny and fresh. 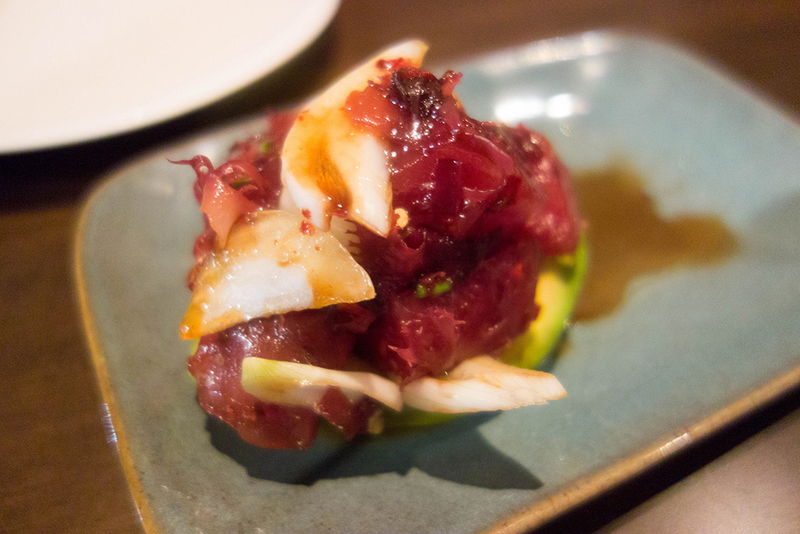 But we’re also fans of trendier dishes, such as the tuna taquitos and sake-steamed mussels. For a taste of the neighborhood, try the Latin-inspired surf-and-turf frita topped with lump crab meat. What is it? This buzzy seafood restaurant grew from a no-frills counter spot. 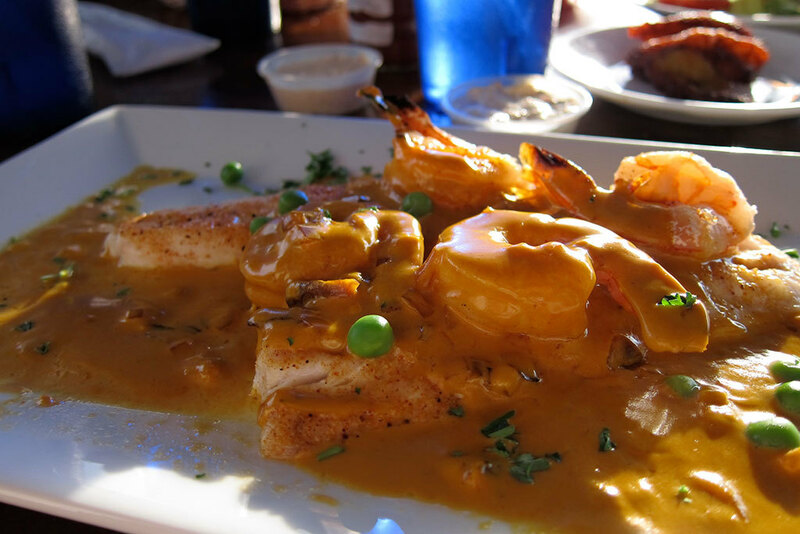 It serves all kinds of fresh fish and lobster, most of which are caught right here in South Florida. Why go? 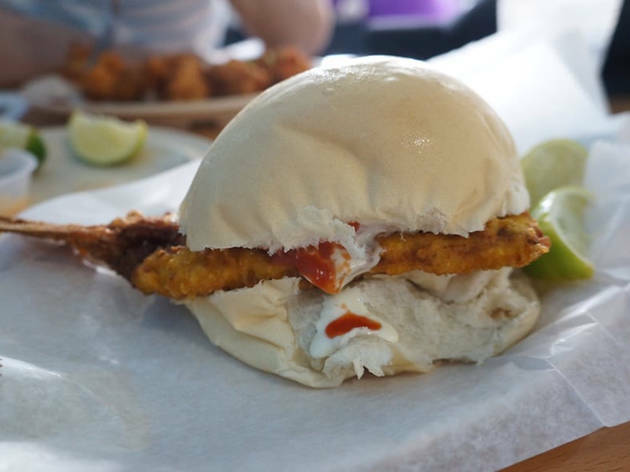 Sometimes, all you need is a mondo piece of fried snapper sandwiched between a fluffy Cuban roll to make you happy. At least we do. Head here for the restaurant’s famous pan con minuta and wash it down with a fizzy Materva or the other Cuban soft drinks on tap. What is it? 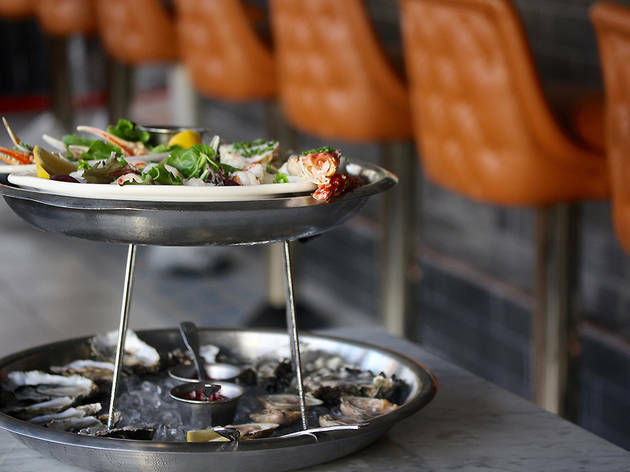 Straddling the line between Brickell and Downtown, River Oyster is the token spot for oyster-loving people in both neighborhoods and beyond thanks to an unbeatable happy hour: every day from 4:30pm to 7pm, oysters are just $1.50 each. Why go? The menu at this classic establishment covers the full seafood spectrum, from fresh and local to flown-in and wonderful, like their famous Kumamoto oysters from the West Coast. 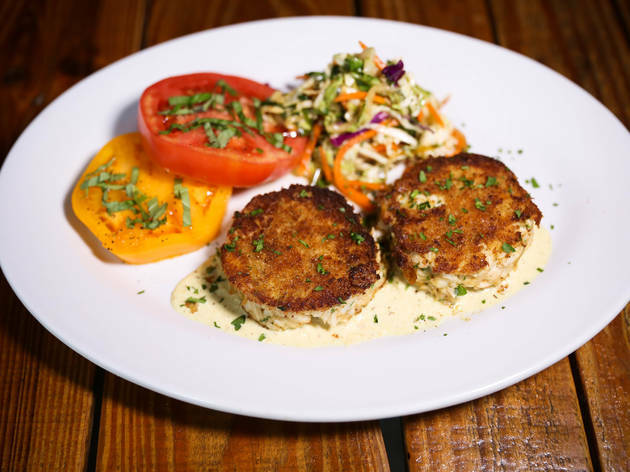 Whether it’s a simple crab cake or an elaborate shellfish platter stacked with shrimp, lobster and everything else, River Oyster always delivers. What is it? 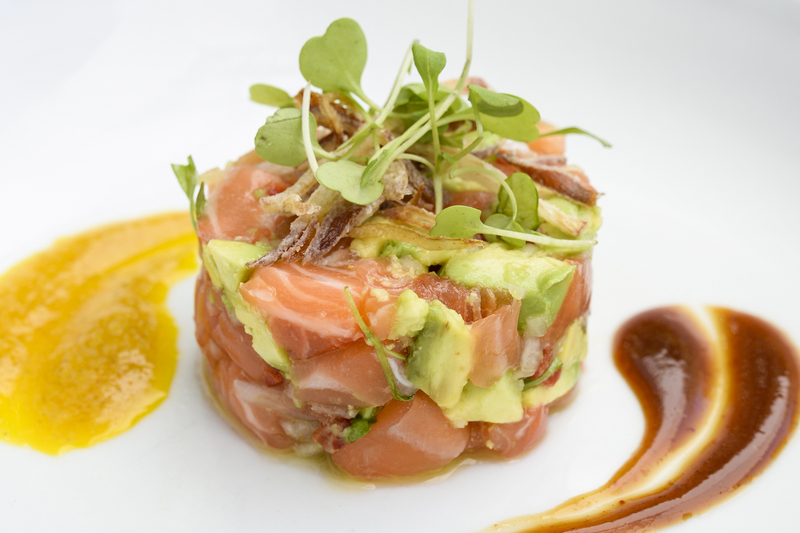 A sophisticated seafood restaurant that’s still hip enough for the South Beach set. Marble accents and sparkling chandeliers add a touch of glamour to the whole affair. Why go? The surf and turf is done to perfection here but Lobster Sea does more than just the classics. 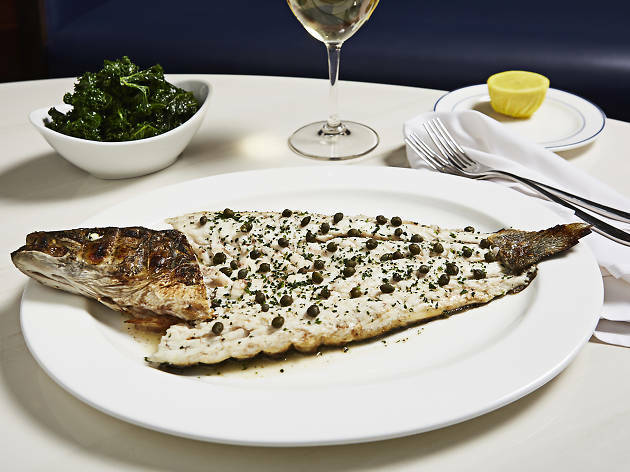 Try the signature grilled branzino, the flash-fried lobster tail and anything with truffle sauce. What is it? Kush Hospitality’s dedicated seafood restaurant serves an assortment of delicious marine fare like hearty fried fish and lobster sandwiches, where the chunked meat literally spills over the side of a toasty bun. Why go? Like any Kush spot, the Spillover boasts a sizeable selection of craft beers and serves all types of ciders and mead, too. There’s also a pet-friendly patio and a dog menu. Bring your pup to happy hour and he eats for free. What is it? South Florida’s most famous restaurant is practically a South Beach attraction. A strict no-reservation policy makes for frustratingly long wait times, but the people and celebrating watching make the hours (!) go by quickly. Why go? 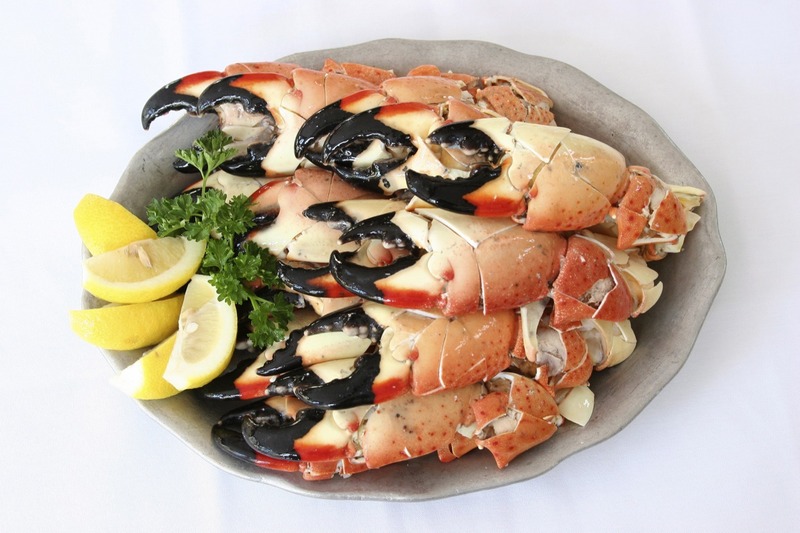 Visit during stone crab season (October through May) for a taste of their renowned claws and irresistible mustard dipping sauce. What is it? 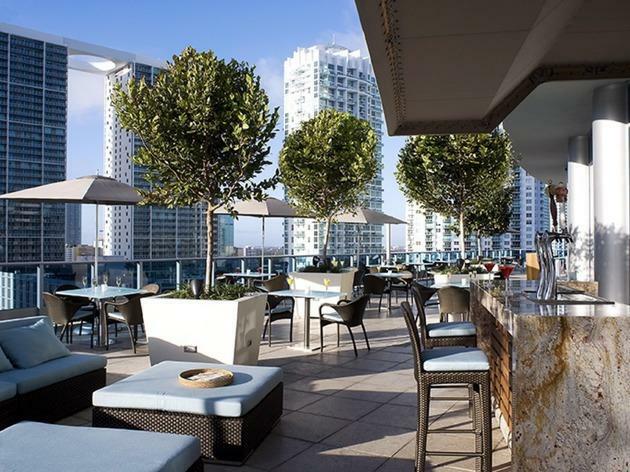 With a separate entrance and a terrace that overlooks Miami Beach, Lure Fishbar inside the Loews Miami Beach doesn’t feel like your typical hotel restaurant. The vibrant space is hip and good-looking, just like it’s clientele. Why go? Try this spot before a night out on the town. 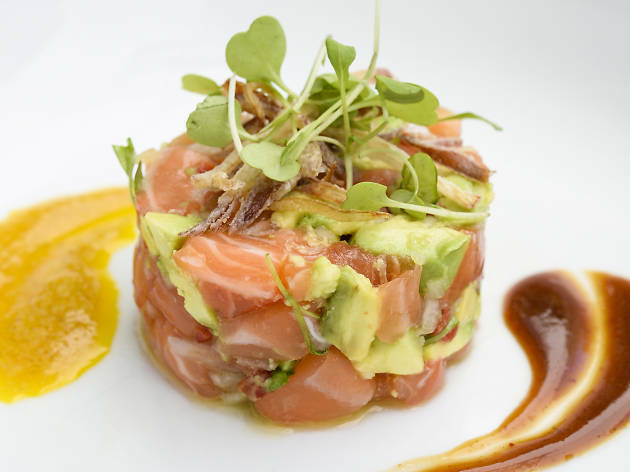 The menu is a sampling of classic dishes and a few trendy small plates, like tuna tacos and caviar-topped deviled eggs, which bode well with the figure-conscious South Beach crowd. What is it? 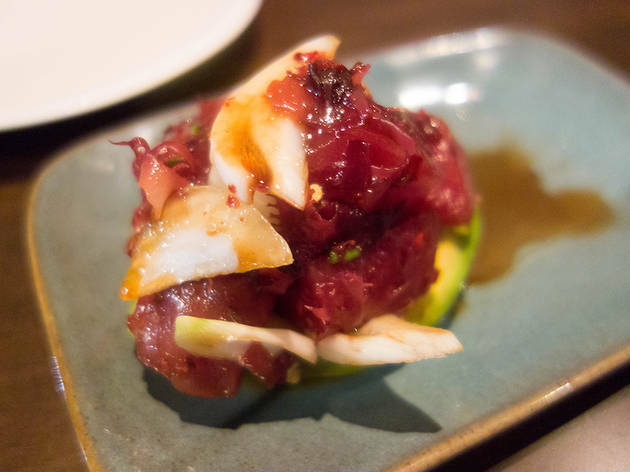 A local pioneer in the sustainable seafood movement, Area 31 remains at the forefront serving responsibly sourced fish done up with a Spanish twist. Why go? The view alone is worth a trip here. Perched on the 16th floor of the EPIC Hotel, the Miami skyline is laid out in front of you as you dine on delicious ceviche, crudo and the like. What is it? 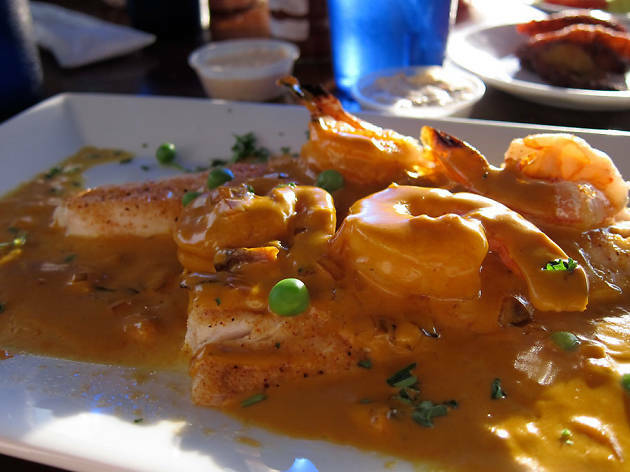 Founded in 1966 by the Garcia brothers, this family-owned spot along the Miami River serves as a restaurant, fish market and wholesaler to numerous local businesses. Why go? It’s not unusual to see Garcia’s fishing boats casting nets along the Florida shores, so why not sample it straight from the source? You’re getting nothing but the freshest fish here but the catch of the day is what makes it to the restaurant’s simple chalkboard menu—go for that.